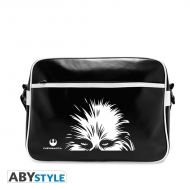 Star Wars Il y a 25 produits. 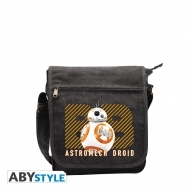 Pack de 3 sacs Star Wars, modèle Greetings from Jakku. 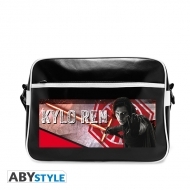 Sac Besace Star Wars, modèle Kylo Ren. 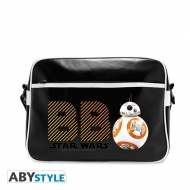 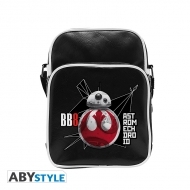 Sac Besace Petit Format Star Wars, modèle BB8 E8. 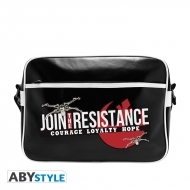 Sac Besace Star Wars, modèle Join The Resistance. 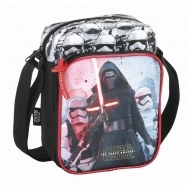 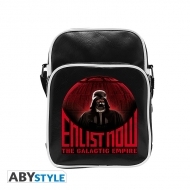 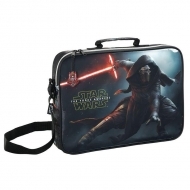 Sac Besace Star Wars, modèle Enlist Now Petit Format. 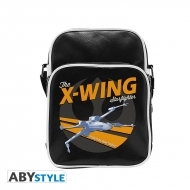 Sac Besace Star Wars, modèle X-Wing Petit Format. Sac Besace Star Wars petit format, modèle Casque X-wing. 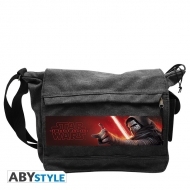 Sac Bandoulière Star Wars The Force Awakens 38cm. 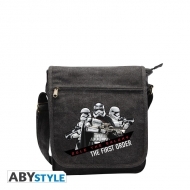 Sac bandoulière Star Wars 16cm.